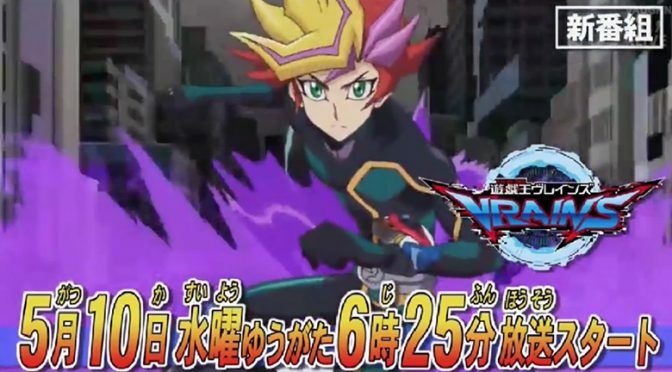 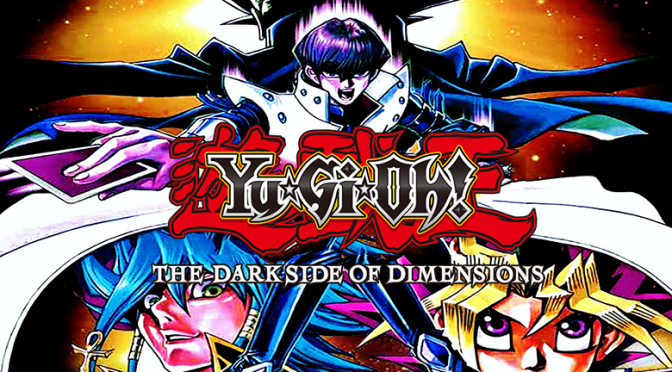 4k mediaAnimeDark Side of Dimensionsnew releasetrailersYu-Gi-Oh! 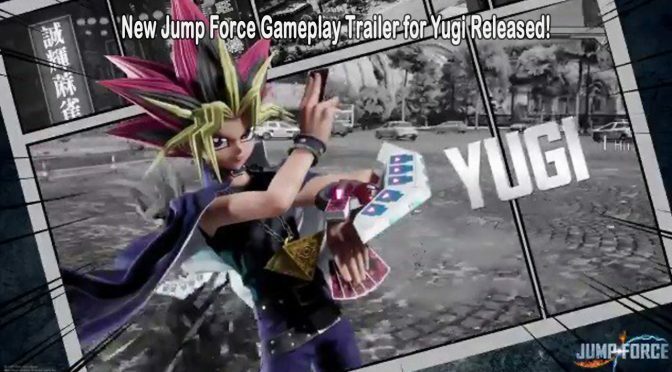 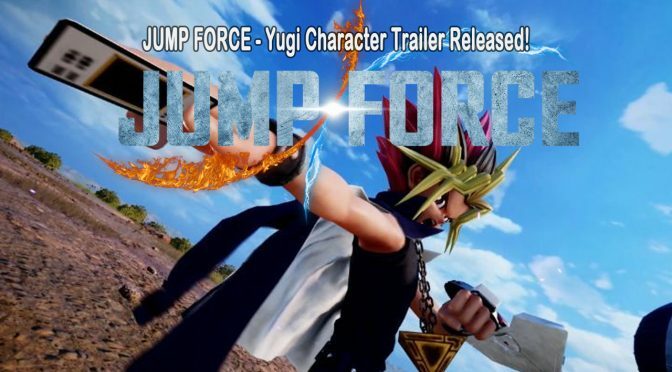 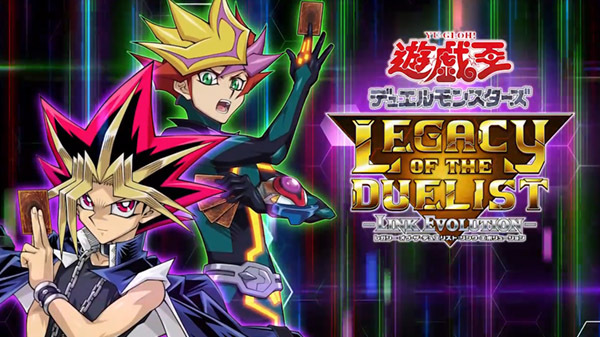 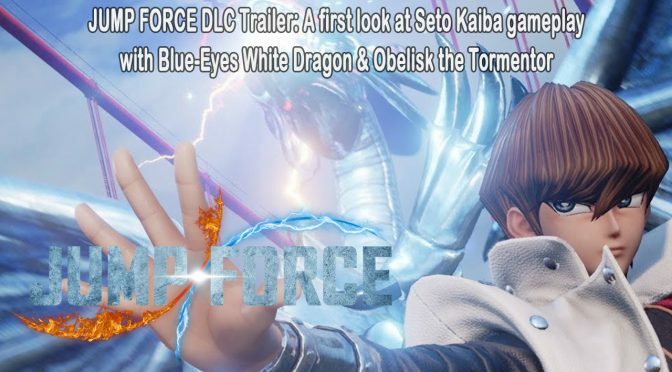 New English Yu-Gi-Oh! 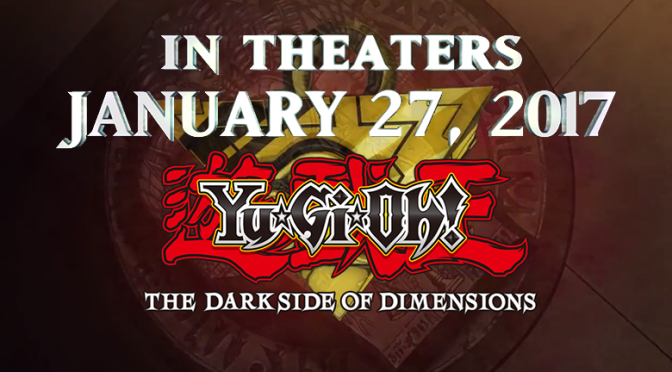 Darkside Of Dimensions Trailer Premieres, Featuring A Familiar Tune. 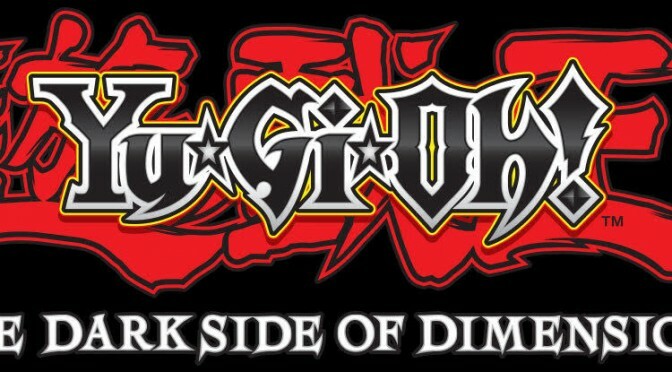 20th AnniversaryAnimeDark Side of DimensionstrailersYu-Gi-Oh!